The most enchanting rags-to-riches fairy tale of them all graces the stage of the West End’s most famous theatre this Christmas as pantomime returns to the London Palladium for the first time in nearly 30 years. 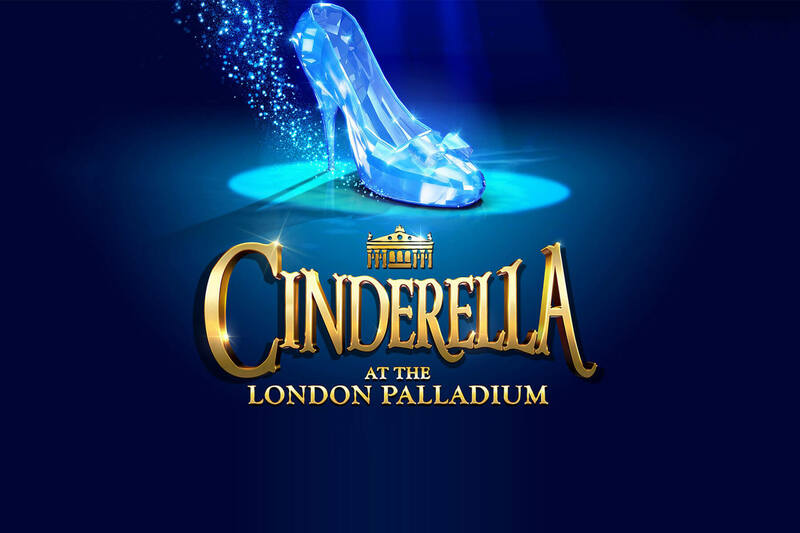 With an all-star cast this lavish and spectacular production features sumptuous costumes, magnificent scenery and the unmissable and magical breath-taking moment when Cinderella swaps her rags for a stunning ball gown and is transported to The Prince’s Ball. Amanda Holden joins the previously announced cast of Paul O’Grady as The Wicked Stepmother, Julian Clary as Dandini, Lee Mead as Prince Charming, Paul Zerdin as Buttons, Nigel Havers as Lord Chamberlain and Count Arthur Strong as Baron Hardup. Book your seats today, otherwise not even your Fairy Godmother will be able to magic you a ticket for London’s must-see Christmas show. Produced by Qdos Entertainment, the world’s biggest pantomime producer.